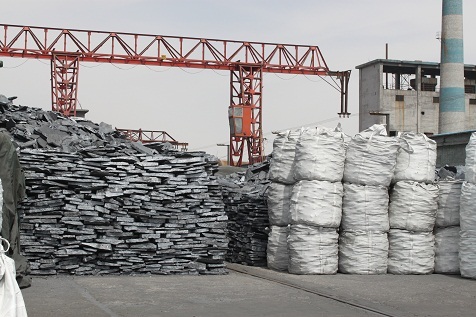 silicon manganese alloy with the advantages of big density,low melting point,large particle,buoyancy easily and good deoxidization effect.it is indispensable to iron and steel industry in the compound deoxidizer and additive in alloy. Ningxia Helanshan Metallurgy Co., Ltd., established in 1983, is a preponderant standing company, which deals in complex alloy development, production, marketing, silica exploitation and products processing. Nowadays, the company`s installed capacity is 60000KVA. Our main products are Nodulizer, Inoculant, Silicon Calcium Barium Aluminium series Alloy, Magnesium Metal, Microsilica, Quartz Powder, Silica etc. Their annual capacities are respectively: diversified Silicon series Alloy 50,000MT, Quartz Powder 60,000MT, Silica 100,000MT. And the annual production value is up to RMB450, 000, 000.00.For many years, by right of rich technology power, advanced producing artwork, strict quality control, continually technical development and good service, we have exploited a wide market, delivered the cargo all over the world and earned good value. Looking for ideal The Silicon Manganese Alloy Manufacturer & supplier ? We have a wide selection at great prices to help you get creative. All the And Steel Industry in Steel are quality guaranteed. We are China Origin Factory of The Deoxidizer in Alloy. If you have any question, please feel free to contact us. 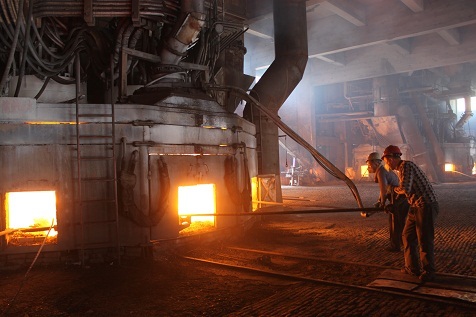 Home |Products |About Us |Contact |Tags |Recommended |Index |Sitemap Copyright © 2019 NINGXIA HELANSHAN METALLURGY CO., LTD. All rights reserved.